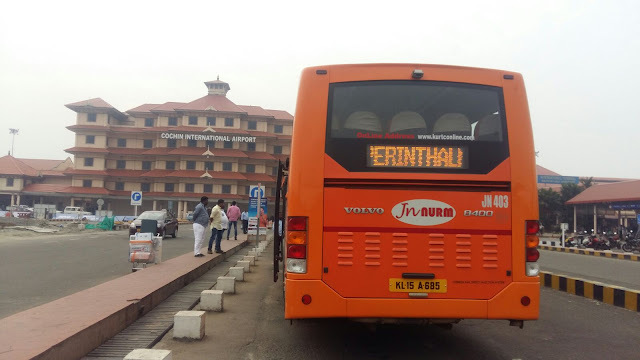 Located at Nedumbassery, about 30 km (19 mi) northeast of Kochi, it is the busiest and largest airport in the state of Kerala. 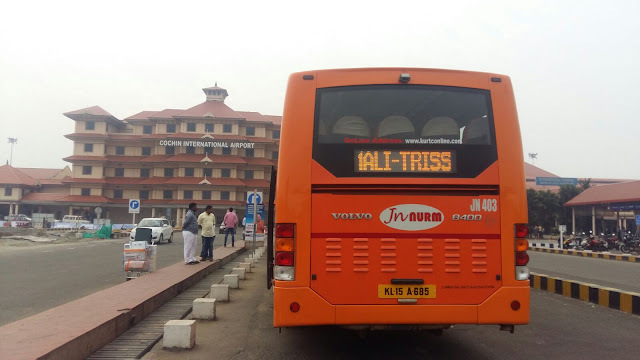 Cochin International Airport (IATA: COK, ICAO: VOCI) is an international airport situated in the city of Kochi, in the state of Kerala, India. 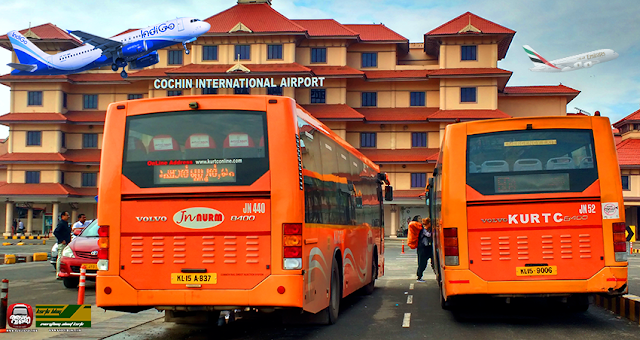 Located at Nedumbassery, about 30 km (19 mi) northeast of Kochi, it is the busiest and largest airport in the state of Kerala. 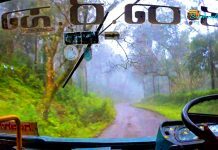 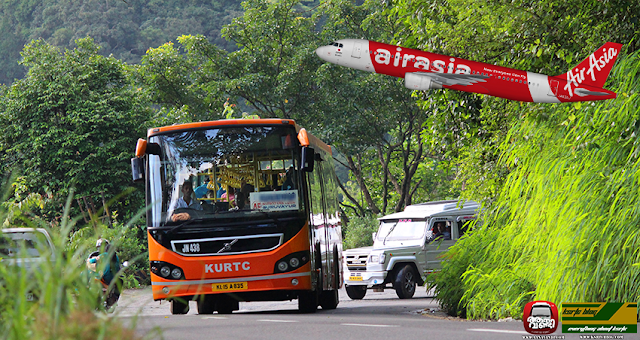 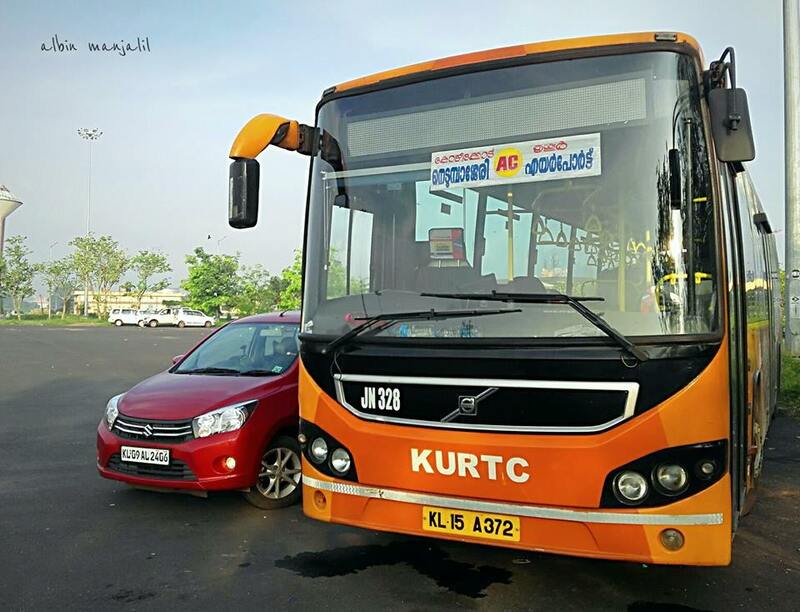 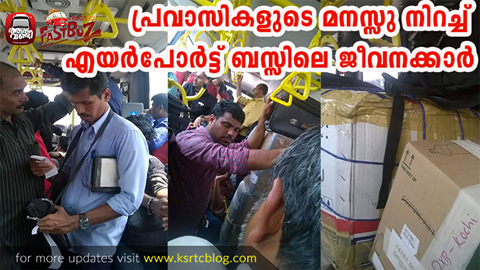 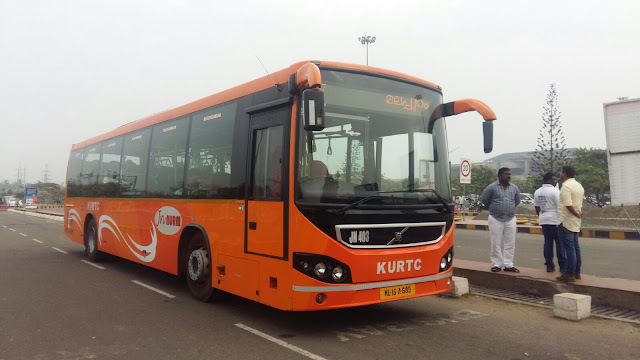 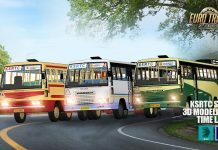 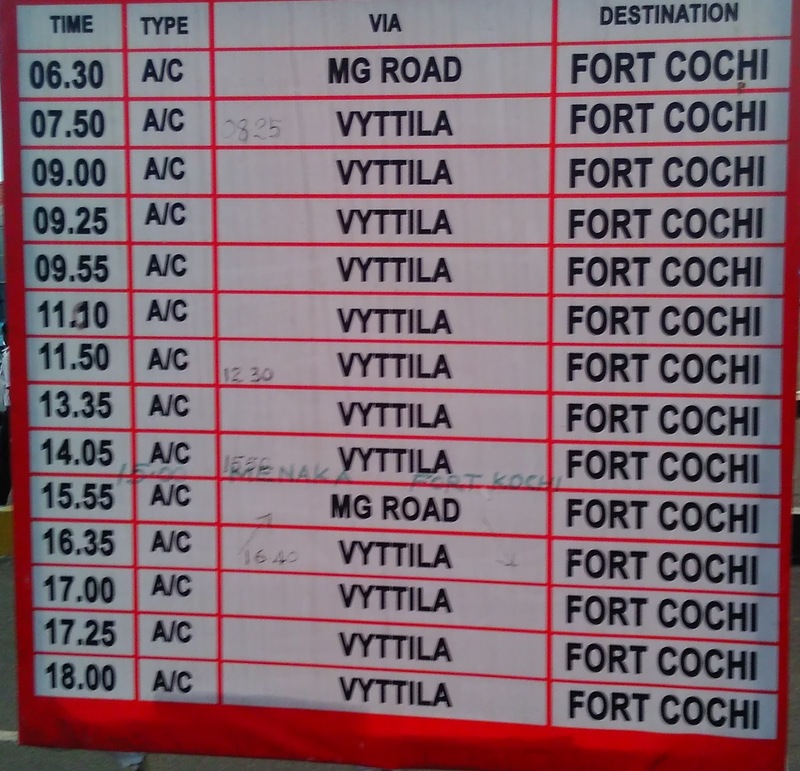 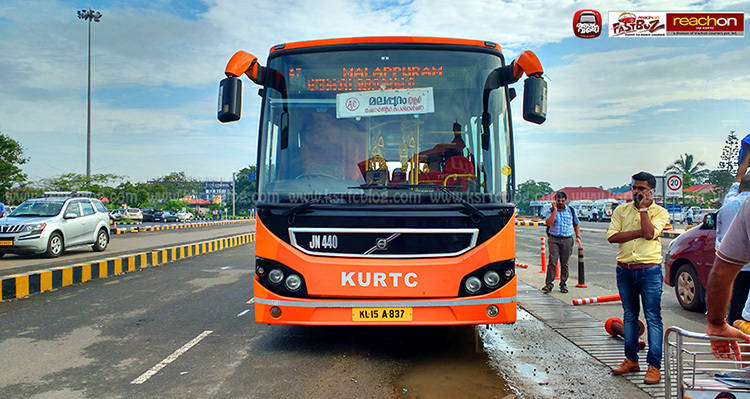 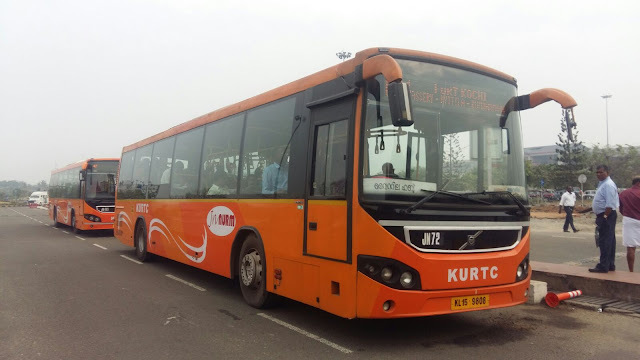 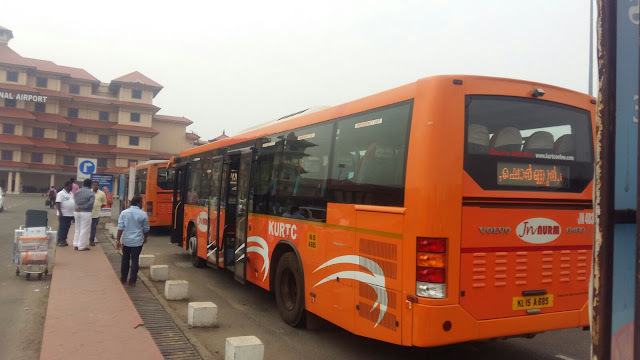 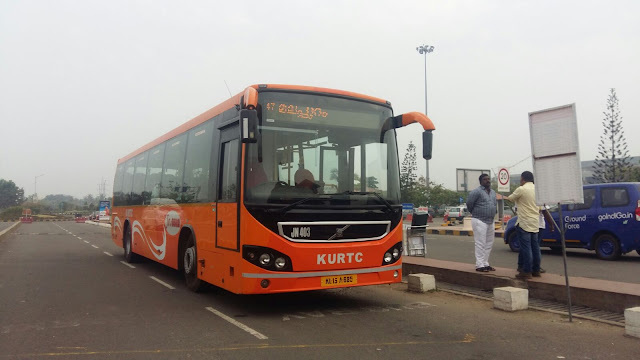 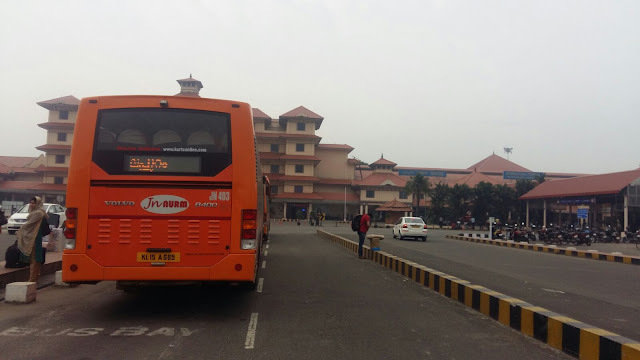 KSRTC and KURTC are running bus services from here to various places in Kerala. 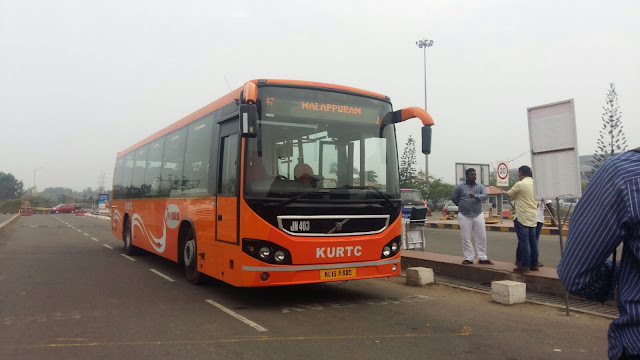 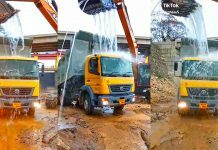 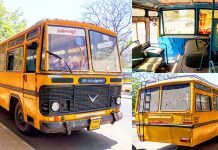 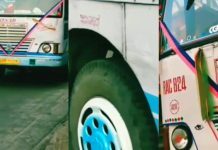 Kerala State Road Transport Corporation is operating plenty of Low Floor AC Volvo buses from Nedumbassery to Fort Kochi, Thrissur, Kozhikode, Malappura & Kalpetta. 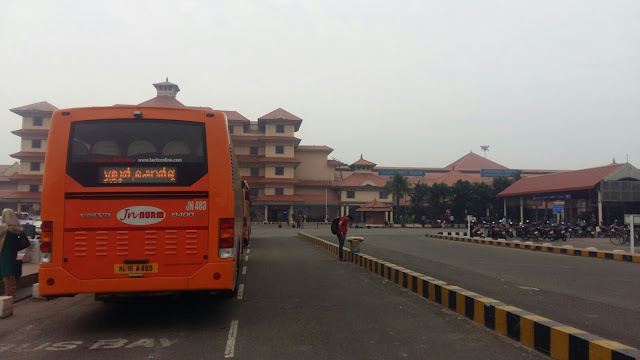 Travel Tip: Travel unlimited and unrestricted across your favourite destinations without missing these two top-notch technologies to access your work from anywhere on any device – Hosted citrix vdi and Hosted QuickBooks from Apps4Rent with 24*7*365 days dedicated technical support.